Every fall Farm Bureau members across Mississippi assemble for their County Farm Bureau annual meetings to celebrate their accomplishments and look toward the future. 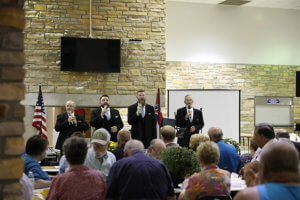 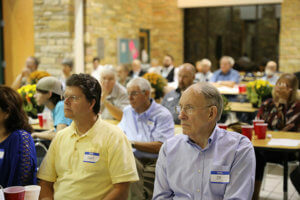 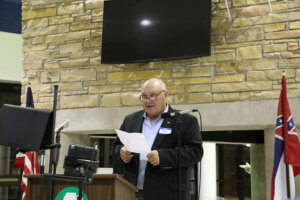 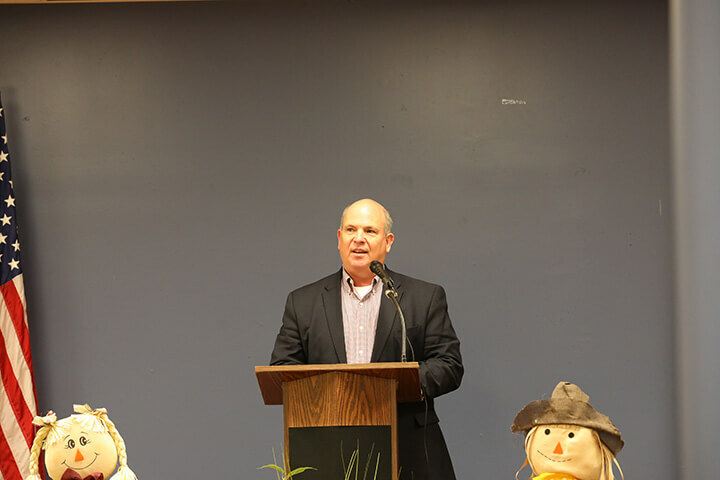 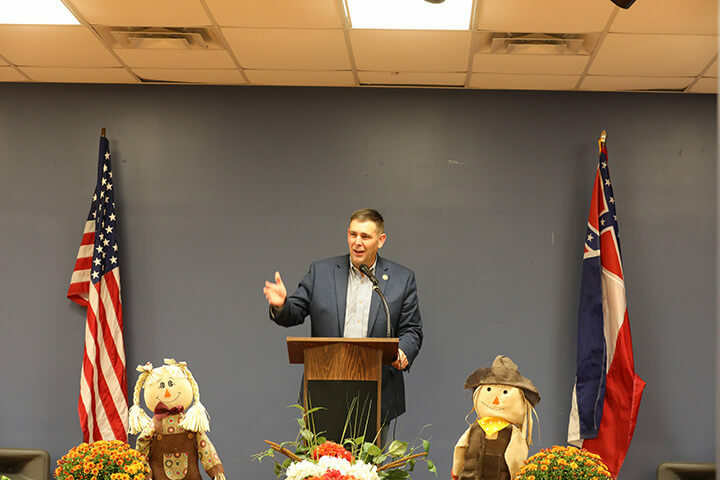 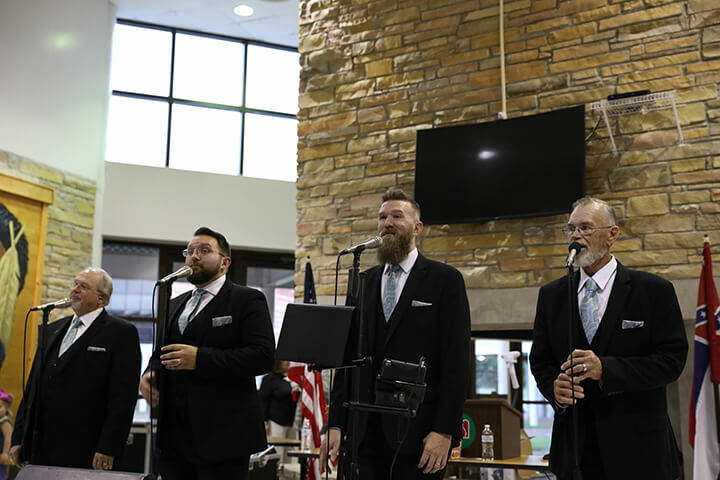 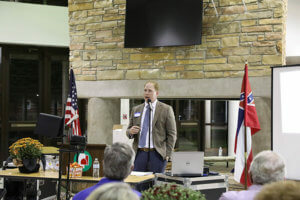 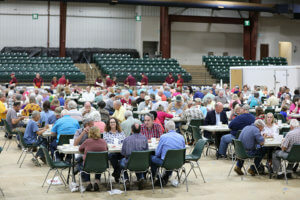 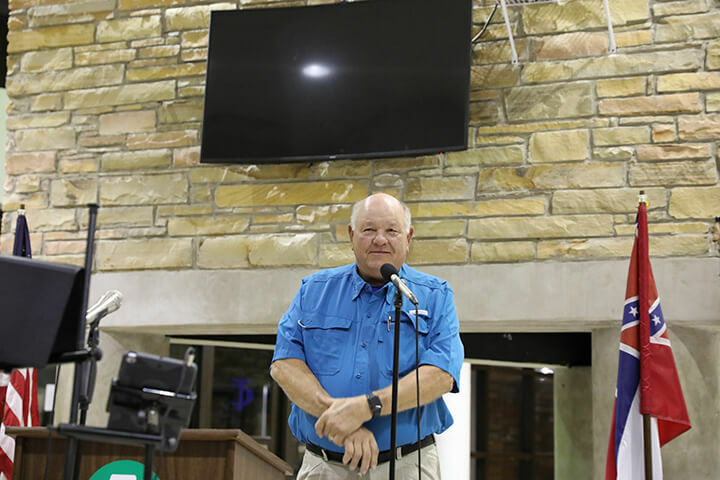 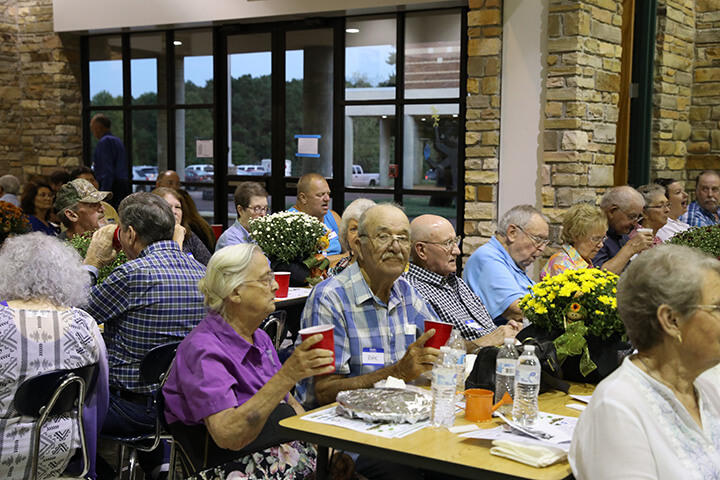 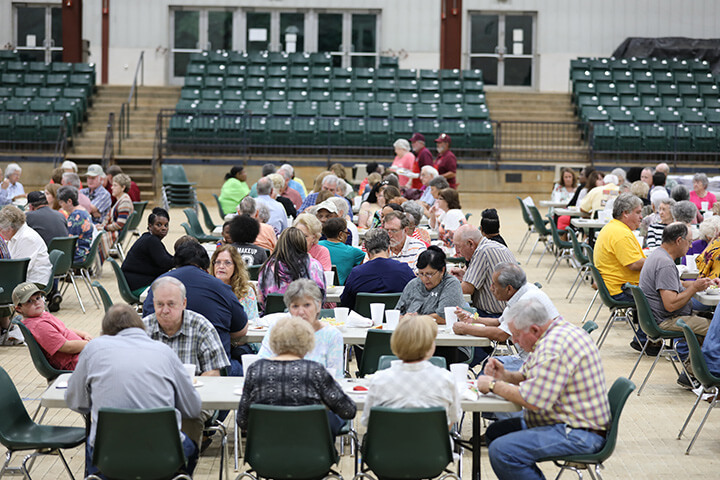 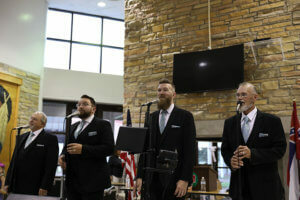 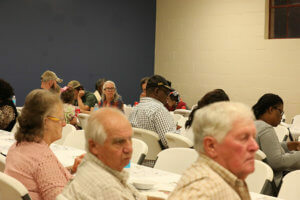 The Tishomingo County Farm Bureau held one of the first annual meetings in September where they enjoyed a large meal prepared by Farm Bureau Insurance Agent Kenny Phifer and music by the Unity 4 Quartet. 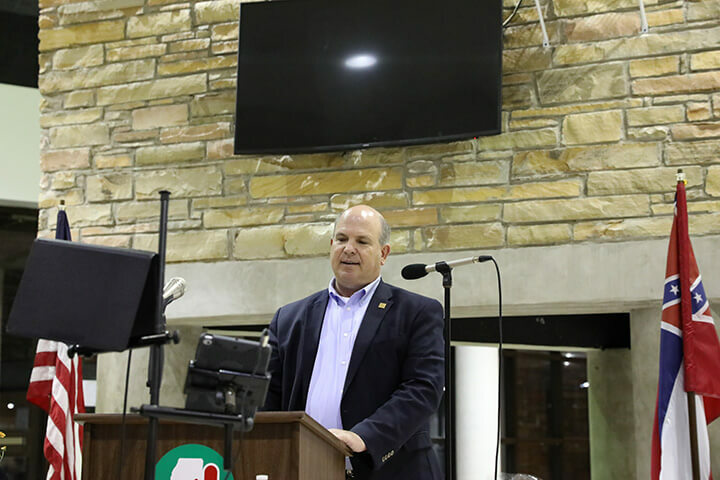 Members in attendance also had the opportunity to hear from Mississippi Farm Bureau Federation President Mike McCormick, MFBF Deputy General Counsel and Public Policy Coordinator Lee Thorne and MFBF Northern District Vice President Donald Gant with updates on the state office and capital. The Neshoba County Farm Bureau annual meeting followed in October where members enjoyed a steak dinner and recognized the county’s 2018 Young Farmer of the Year, Jeremy Morgan, and 2018 Farmer of the Year, Alex Henson. 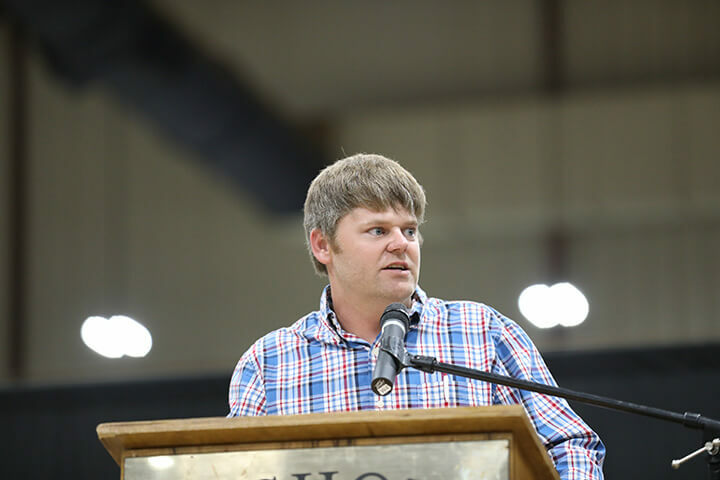 Morgan and his family operate a cattle operation with Hereford and Red Angus cows, in addition to marketing and selling their own local beef. 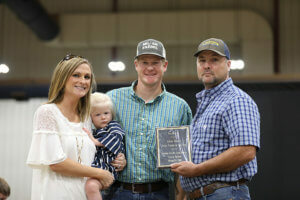 Henson and his family operate a chicken farm. 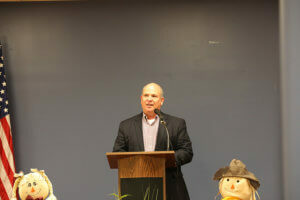 The Amite County Farm Bureau hosted their annual meeting in late October with a BBQ dinner. 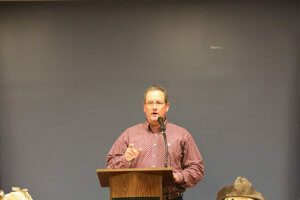 Commissioner of Agriculture and Commerce Andy Gipson spoke to the members in attendance as the keynote speaker. 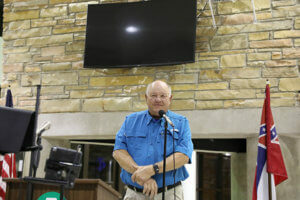 As the number one industry in Mississippi, Gipson said he has made it his mission to promote the industry in the best light possible. 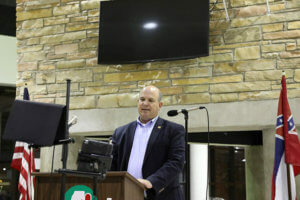 McCormick said he is proud of all 82 county Farm Bureaus for their accomplishments in 2018.